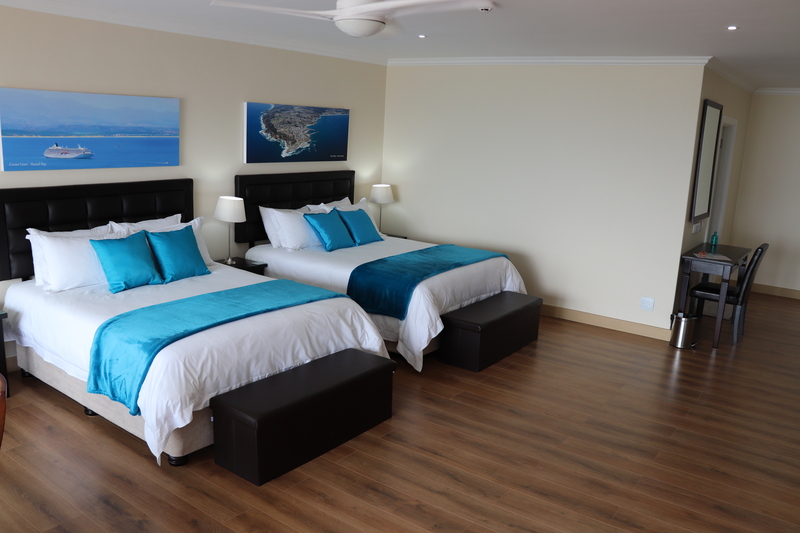 Luxury 4 Star accommodation. 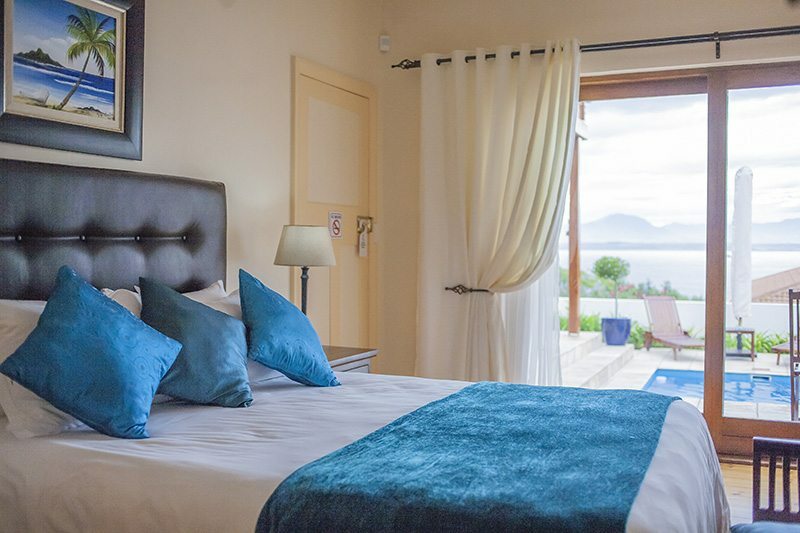 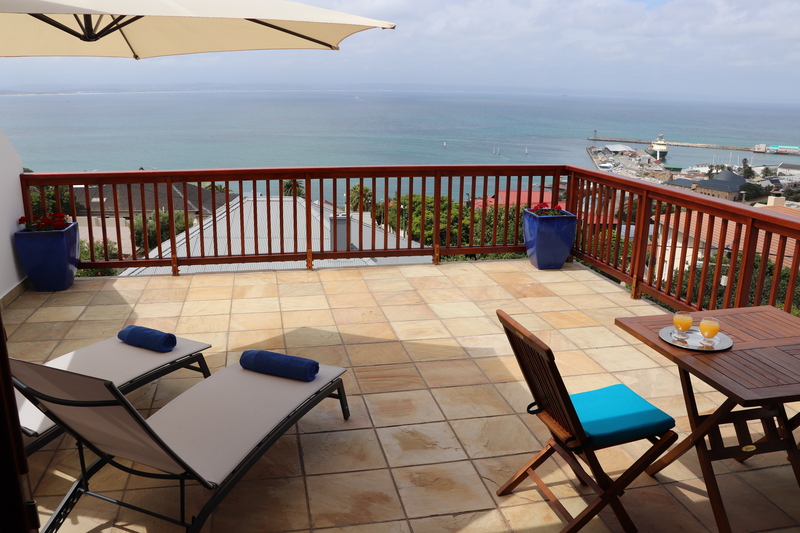 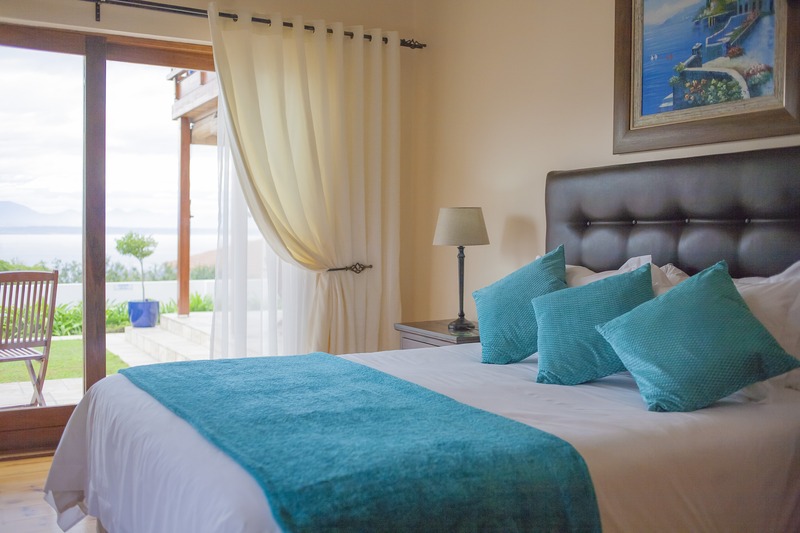 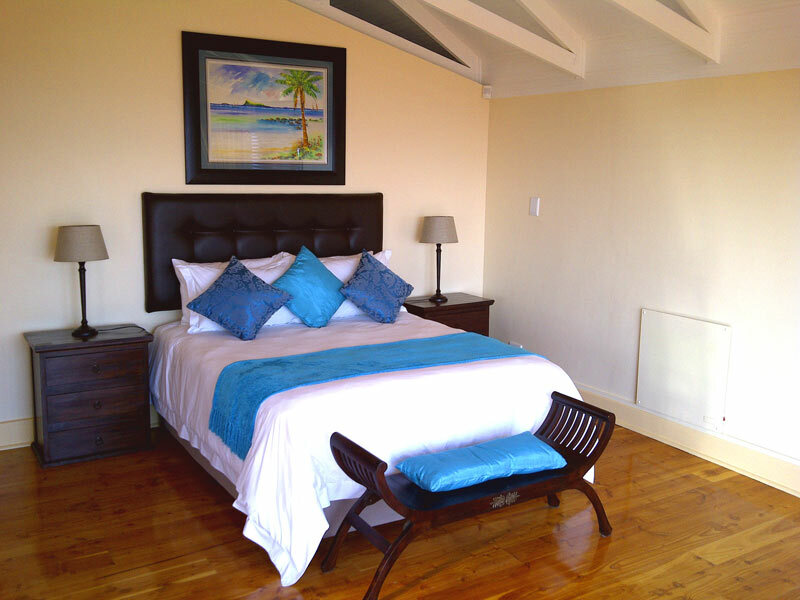 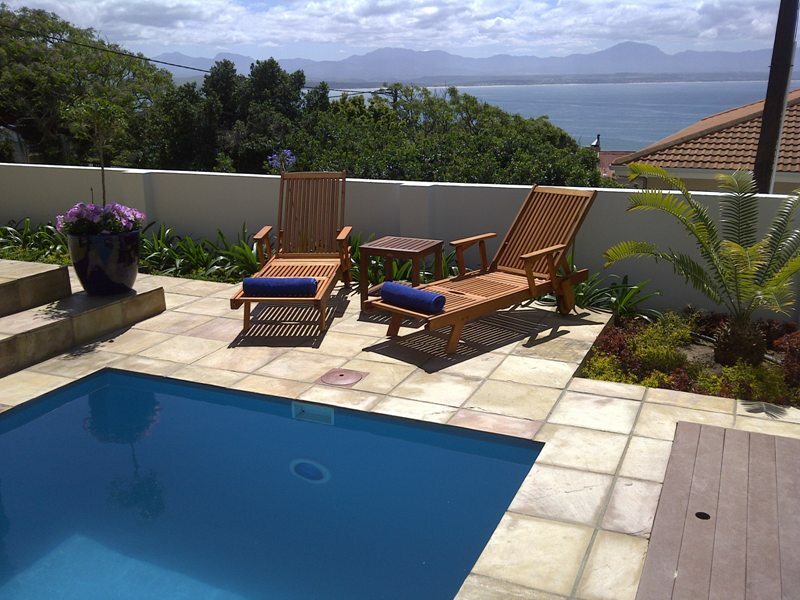 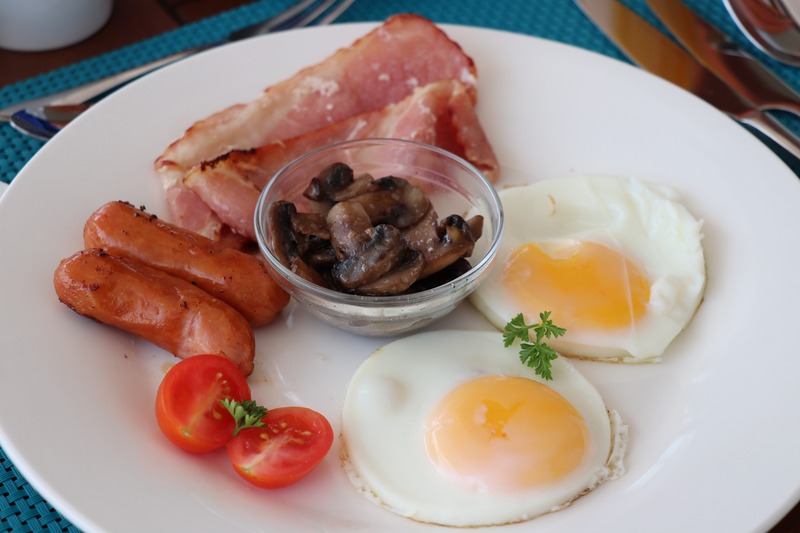 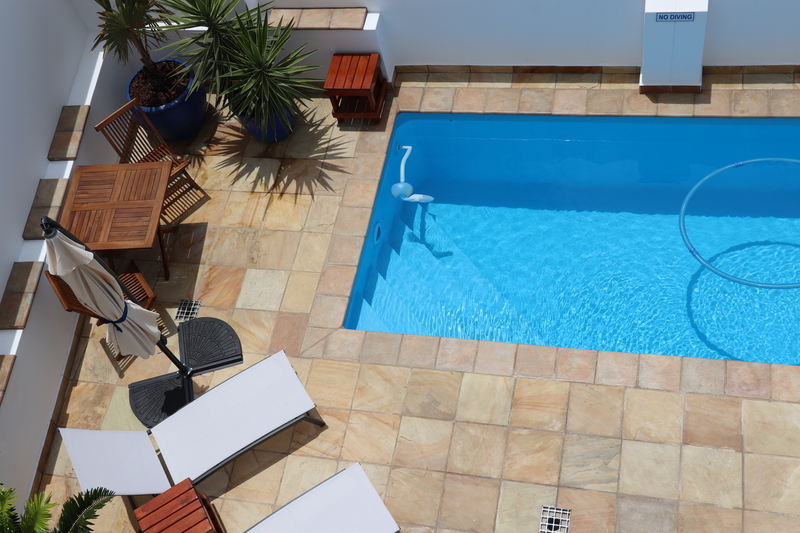 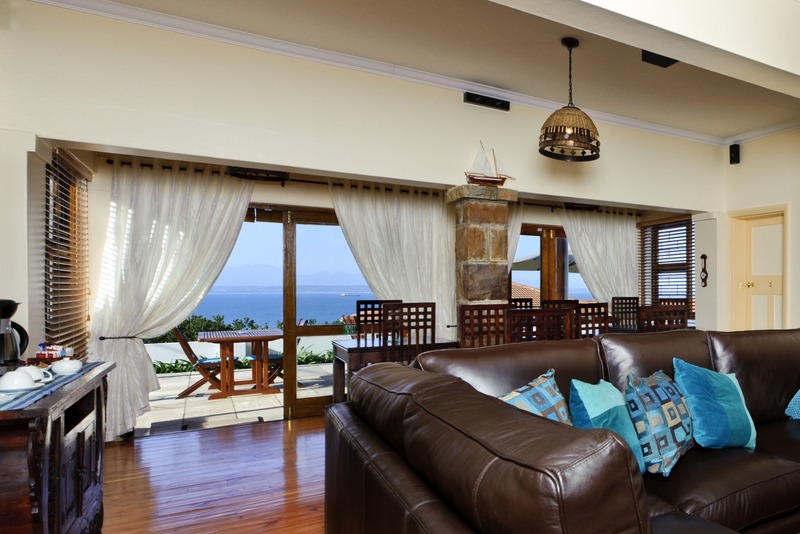 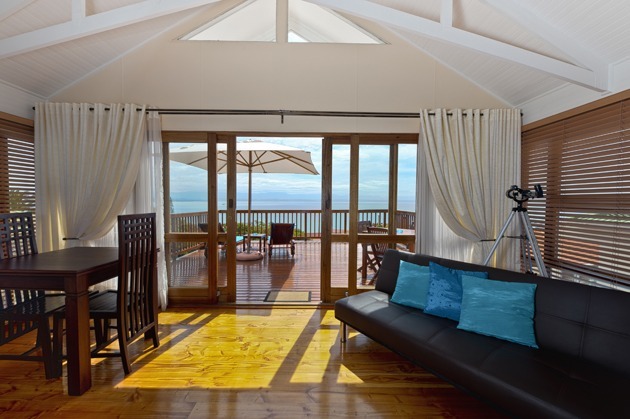 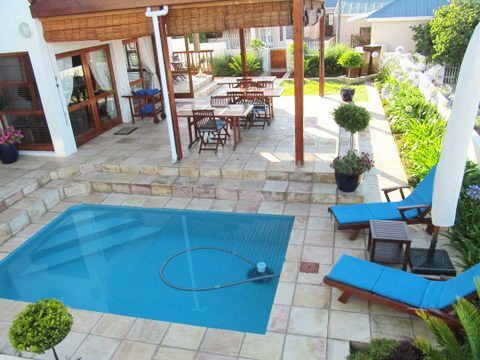 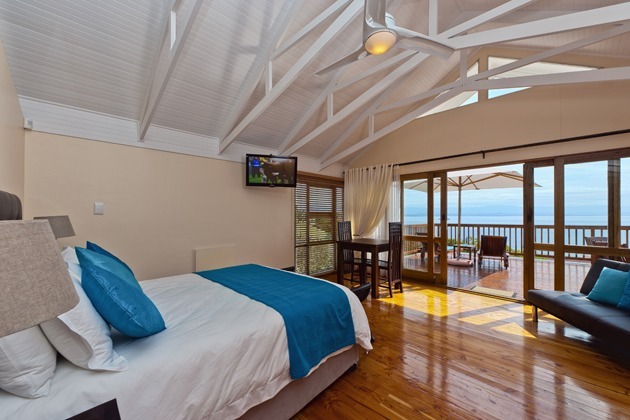 Aquamarine Guest House is an exclusive 5-bedroom gem with a fresh modern touch. 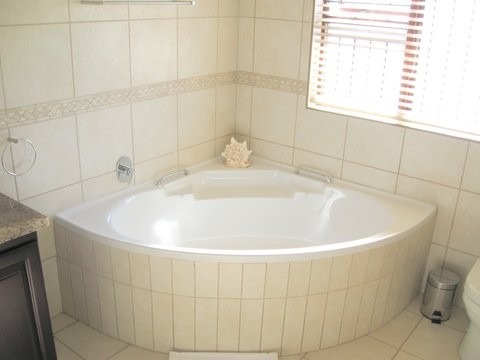 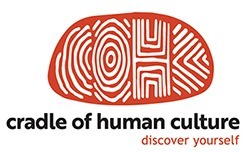 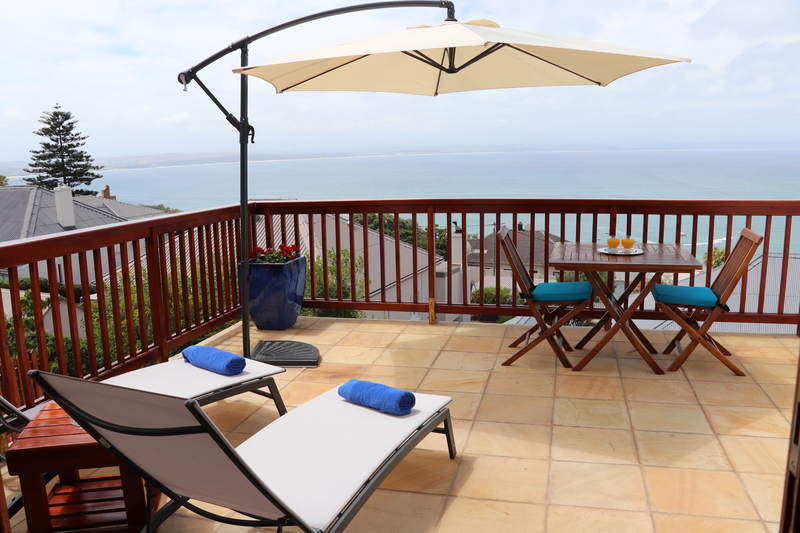 It is centrally located in the main street of Mossel Bay, with free secure off-street parking and remote controlled gate.